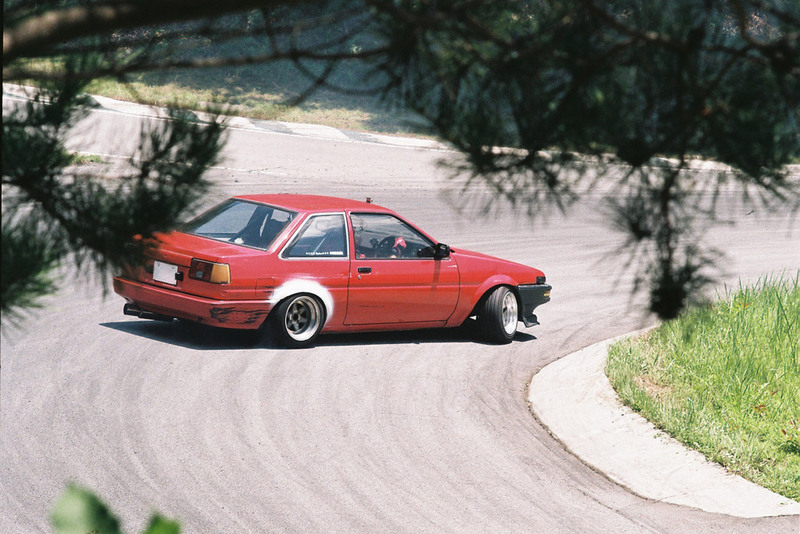 Do you want to experience drifting in Japan, but either can’t or don’t want to buy a car? I may have the answer for you. 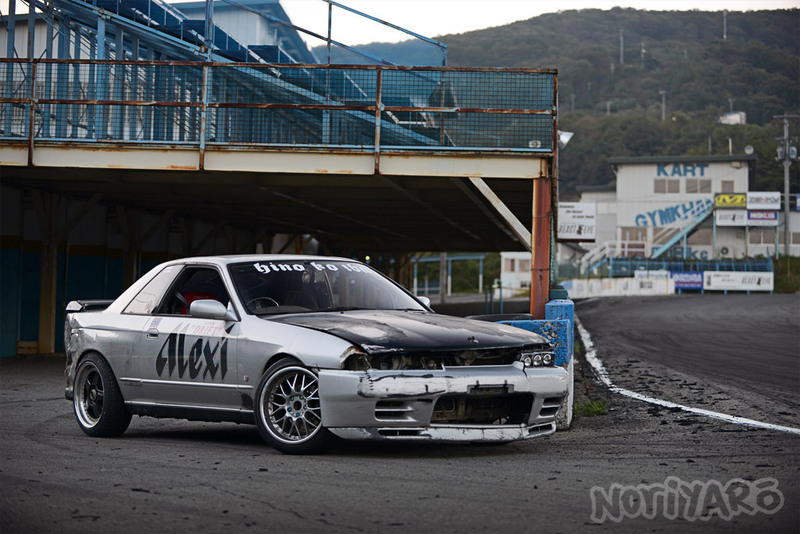 I’ve been throwing my R32 GTS-t Skyline practice car at Ebisu’s walls for almost three years now, and it’s still going strong. I’m wondering if I should sell it while it’s still running and get something new or keep it and fix it up a bit. Either way, it’s been a beast! 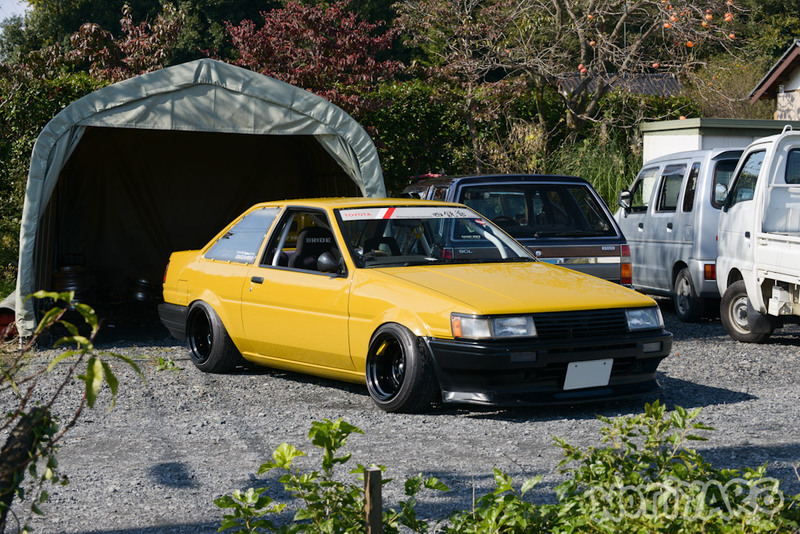 When I was at Nikko Circuit the other week shooting the video in the previous post, I also took a few pics of the Ito Auto/Project Mu D1SL cars as they were out practicing. 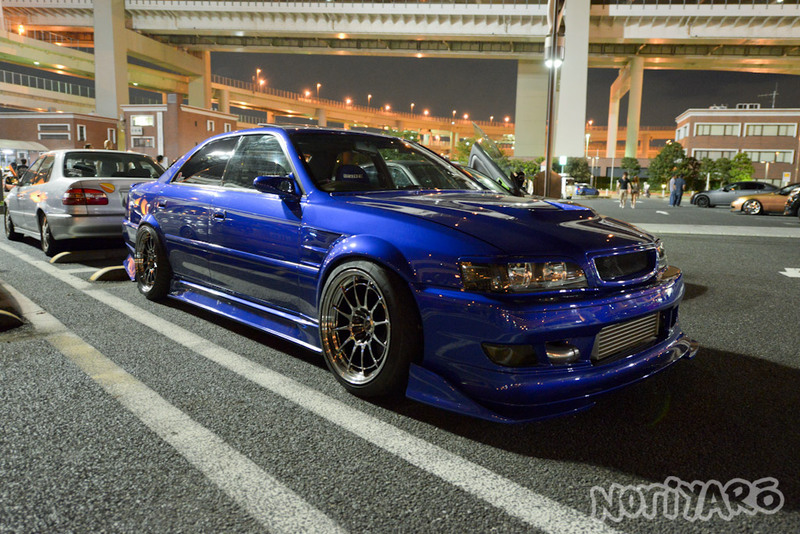 First car on the team is the Ito Auto’s boss, “Manki” Ito in his JZX100 Chaser. Just look at that. What a lovely shade of red. I’ve never seen a Volvo 850 wagon that looks that nice. Exotics are not an unusual sight at Tatsumi Parking Area, but this night when I took a group of Australian car club members on a tour of the expressways around Tokyo was exceptionally good. Read about it on Justin’s Zen Garage blog. You can also read about the shop tour I did with them a few days later here. 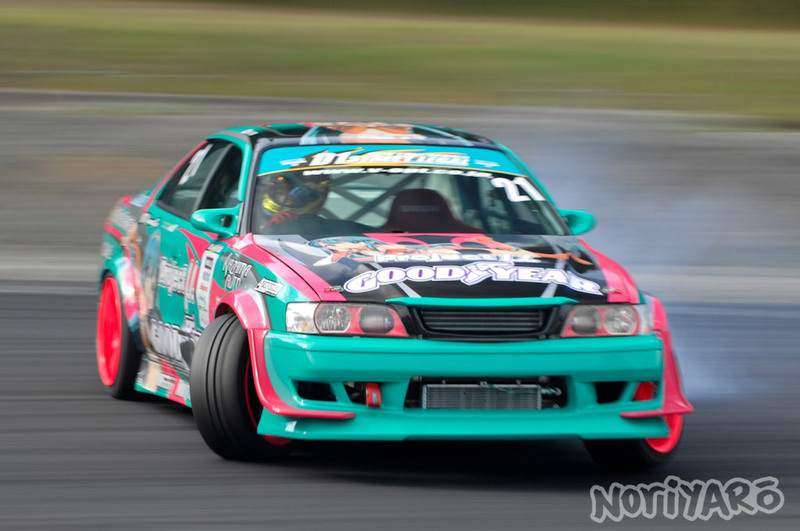 Here’s another video from the summer Drift Matsuri at Ebisu Circuit. In this one, I hit up Higashi Course in my R32 Skyline with D1GP driver Suenaga and D1SL driver Waki as it was starting to dry out a little bit.